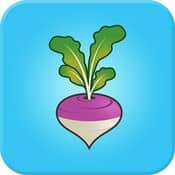 SilageSnap App is built for corn producers and nutritionists to determine the particle size distribution of separated and processed corn kernels. Farmers get the price for the corn based upon the size of the corn, bigger the size better is the price. Simpalm has built this quantitative assessment mobile app for University of Wisconsin-Madison to help corn growers in USA. 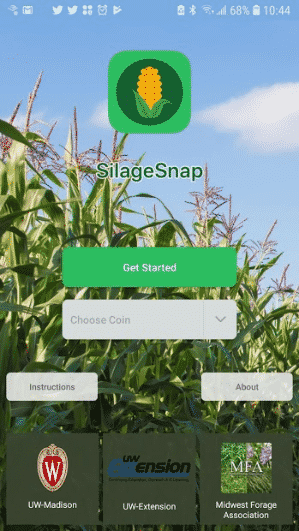 The SilagSnap app allow user to check the particle size of corn kernels in the chopped and processed corn silage during harvest. 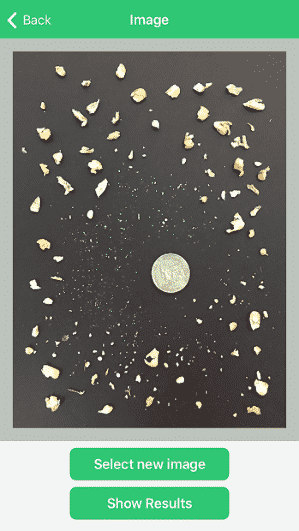 The SilageSnap app utilizes an image processing algorithm to measure the particle sizes and provide a quantitative assessment of the kernel processing score in-field. The SilageSnap app installed on your mobile device. A U.S. coin or 1 Euro or ½ Euro coin. A bucket for hydrodynamic (water) separation of the kernels from the plant material. A dark/matte surface for the background of the image. Image is collected and processed, SilageSnap will provide a result of “Good” or “Bad” based on traditional KPS metrics. The app will also store your results in a text file along with the image collected that you can send to your computer for storage and further analysis. Client had an existing application sourcecode and app idea to determine how thecorn silage kernel processor is working during harvest. The existing app was not accepted by Apple Store and client wanted us to rewrite the Image Analysis app with new image processing algorithm. We have built the mobile app that scan and process image of corn kernels in order to provide good or bad result based on traditional KPS metrics. The Mobile app is available on both App Store and Google Play Store for iPhone and Android users. SilagSnap has features like Image Scanning & Processing, Result Determination, Text File Creation and several other capabilities.